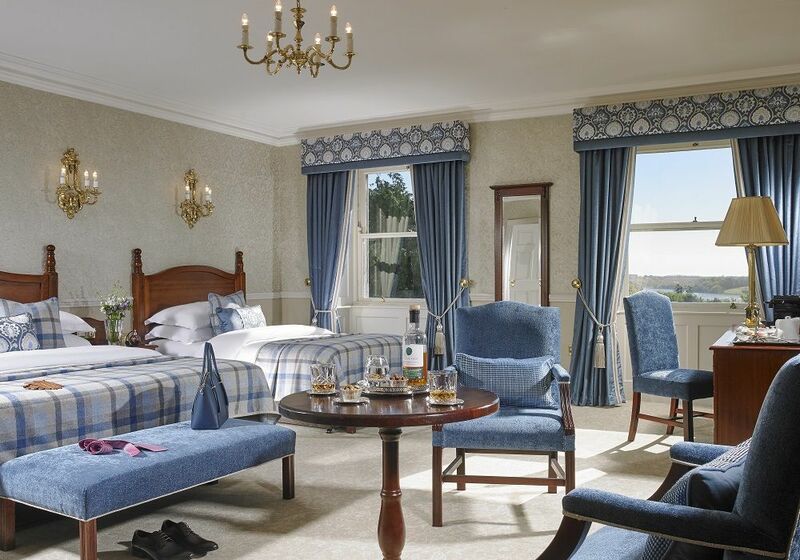 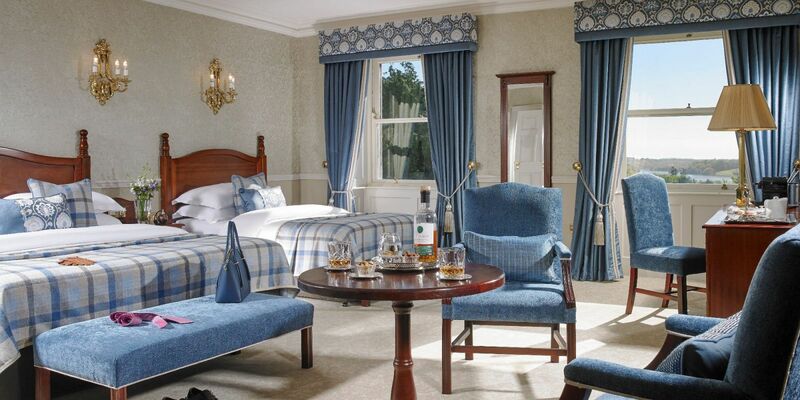 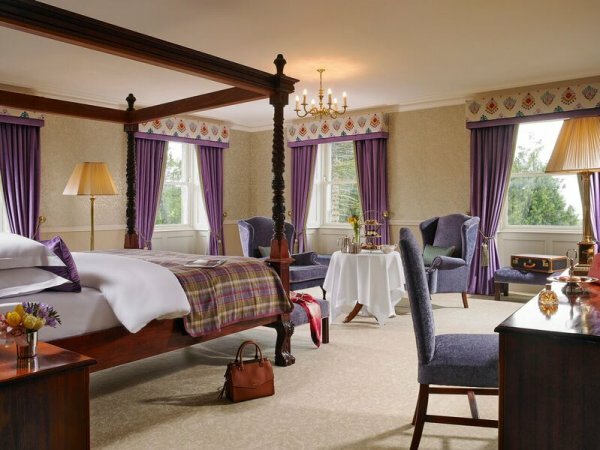 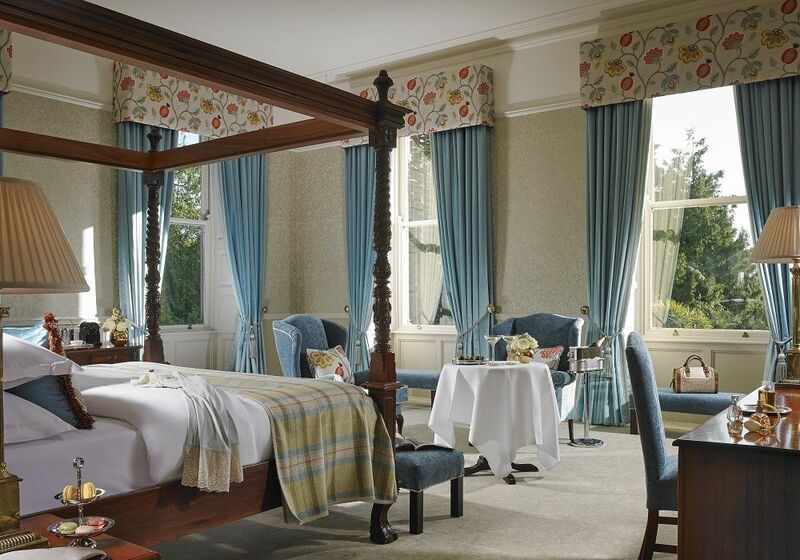 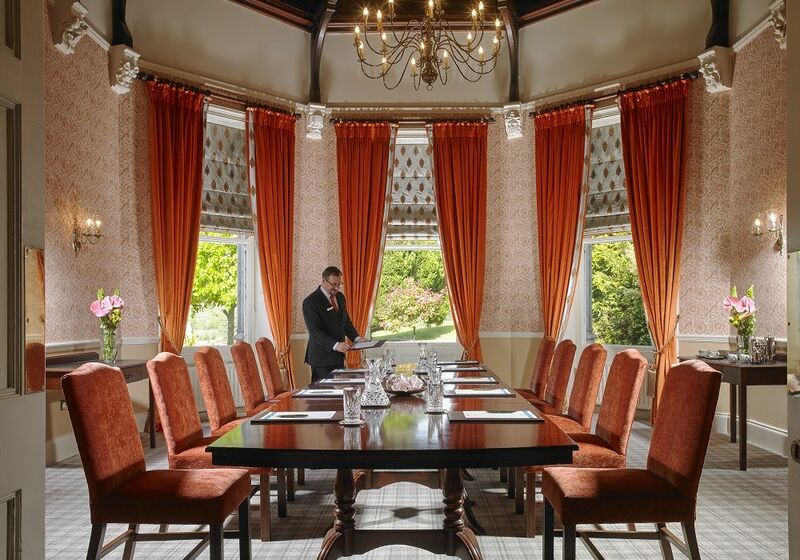 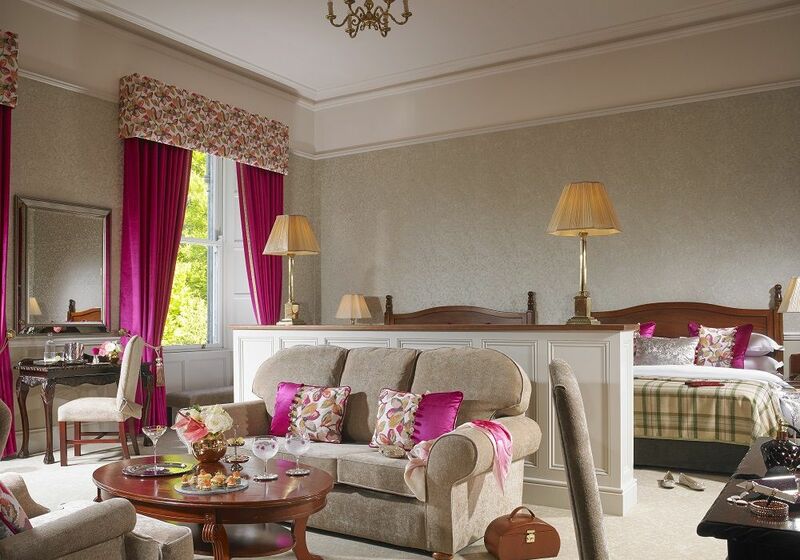 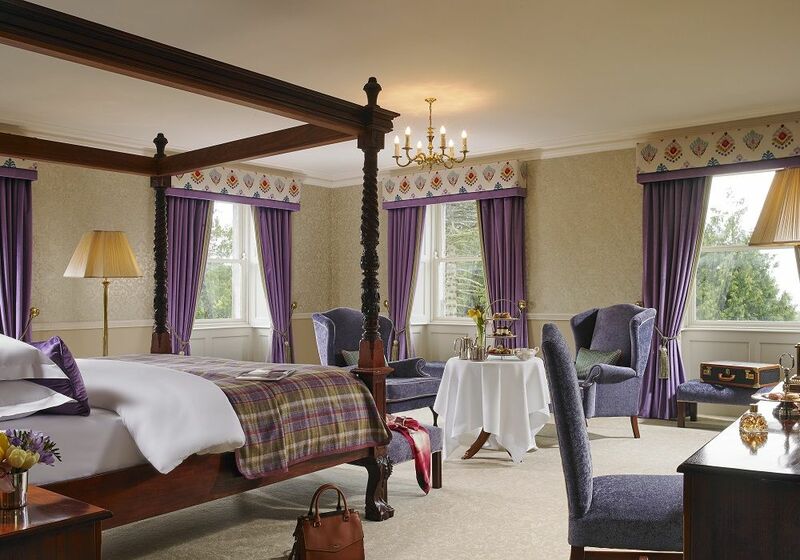 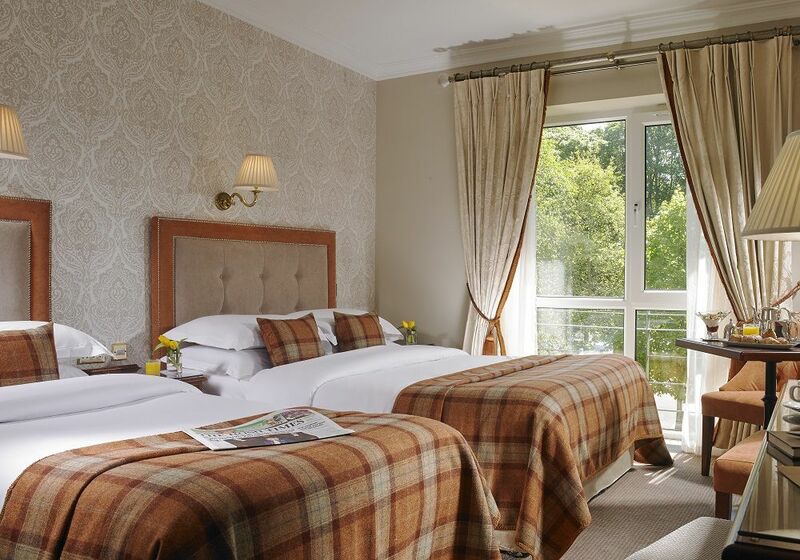 Offering the ultimate in luxury accommodation and delicious cuisine, with tranquil treatment suites and an award-winning golf course all surrounded by luscious green woodlands, give someone special a gift of indulgence from Faithlegg House Hotel & Golf Resort. 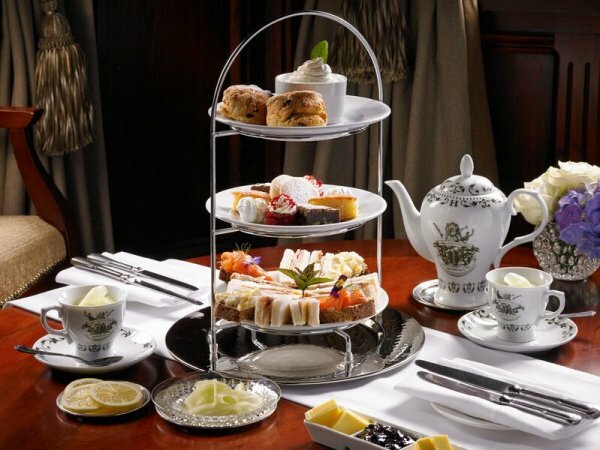 For friends who are foodie lovers, treat them to afternoon tea with a Hendricks Gin twist, Sunday lunch or dinner in the Roseville Rooms Restaurant, a two AA Rosette holder for the past six years and a proud member of Good Food Ireland, dining in Faithlegg House Hotel under Head Chef Jenny Flynn is the perfect way to get a genuine flavour for the surroundings in which the luxurious four-star hotel is set. 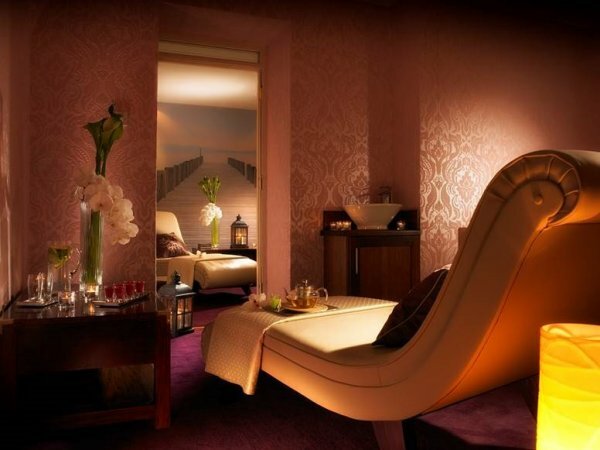 For those in need of some TLC this year, give the gift of relaxation with a treatment or spa day at the glorious Faithlegg Treatment Suites, tee time at the popular Golf Resort is always a treat for your favourite golfer, and, for an extra special gift to spoil someone you love there are overnight or weekend breaks combining all that the fabulous Faithlegg House Hotel & Golf Resort has to offer. 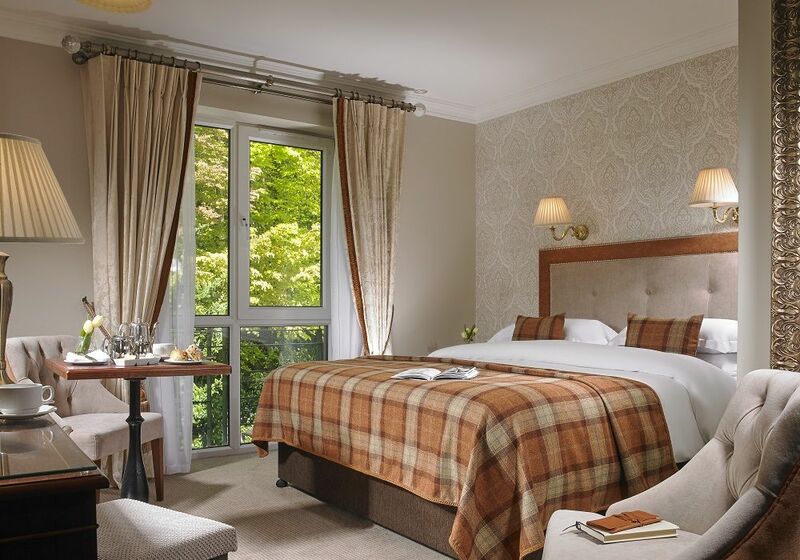 For a full list of vouchers available click HERE.